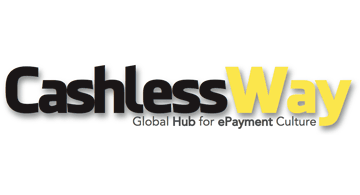 CashlessWay, Global Hub for ePayment Culture is the italian association to spread digital payments culture, to support and promote the use of cashless payment instruments and to increase ePayment potential awareness. CashlessWay is a real hub, a junction of interests, expertises and ideas, in which every aspect of digital payments can be studied and popularized: communication and promotion activities, surveys, polls, international meetings, seminars and publications. CashlessWay promote the yearly events No Cash Day™ and #NoCashTrip, the journey without use of cash.